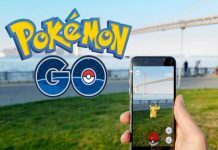 Pokemon GO launched a couple of days ago, and the huge popularity of the game is not allowing the servers to sustain. 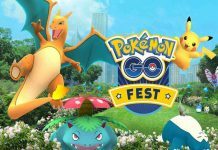 It has been noticed from the very first day of launch, Pokemon GO players are facing server issues in every couple of hours. At the time of writing this article, servers are still down, but thankfully this time developer has spoken out on the issues related to the server. 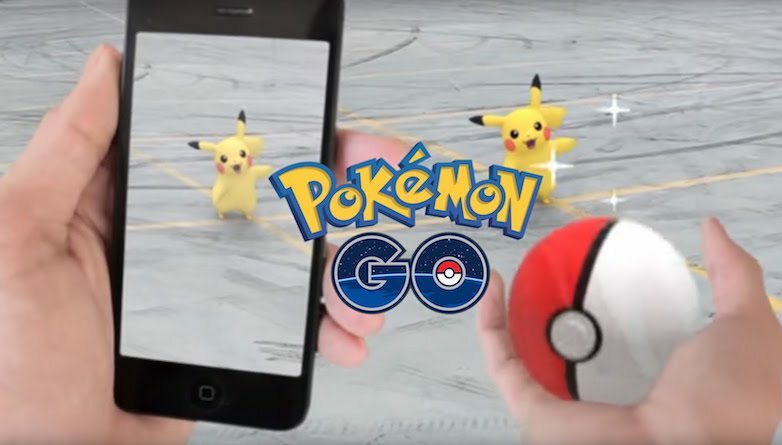 Pokemon GO server issue has now become a frustration for the players. While many of them are not even able to login, others get into trouble when trying to catch Pokemon. Hopefully, the game developers will fix the server issue soon and players would not get into the trouble again. We will keep an eye over the Pokemon GO servers status and will keep updating. 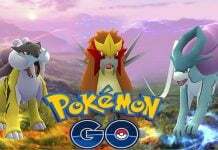 If you are still struggling with the initial setup of Pokemon GO, check out our beginner’s guide and common errors and their fixes.